This Cork Board is Your Chic, Secure Newspaper Display! This Cork Board is Actually an Easy-Update Bulletin Board! 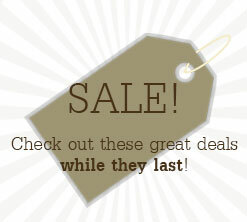 CorkBoards2Go.com is Your Online Source! 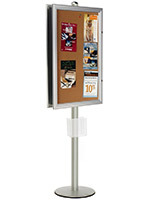 This cork board for newspapers like other cork boards, message boards, and bulletin boards has a cork backer for mounting the poster or newspaper. The opening of the matting (11-1/2"w x 22"h visible) is cut for standard newspapers, but this frame is perfect for posting subject matter and advertising posters. subject matter like daily headlines, weekly comics, and newsletters can be effortlessly mounted to the cork backboard utilizing flat thumbtacks. 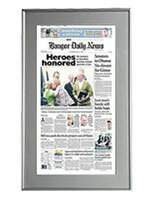 This cork board for newspapers is engineered to appearance similar to professionally framed picture. 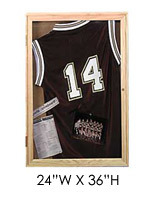 This is accomplished with the use of a high quality black frame made of anodized aluminum and a black matting. 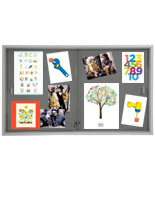 Other cork boards place the hinges and lock on the front of the unit while this cork board for newspapers has a concealed hinge and a side plunge lock, which continues the elegant appearance of the frame. 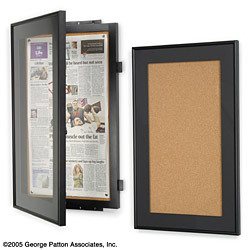 This cork board for newspapers includes wall mounting hardware and two keys for the lock. Concealed angle brackets on top and bottom supply a secure mounting preference. For proper operation of the hinge, 7/8" of area is needed on the left side of the frame. The plunge lock requires 1-1/2" of area on the right side of the frame. 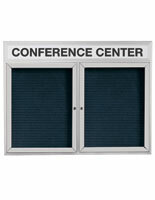 16.6" x 27.1" x 1.6"
Please add 8 business day(s) when determining the lead time.